- What a mom really wants for Mother's Day is for all her family to be together and that is especially true for me since we all live so far apart and my 97 year old mom is still alive and well. I need to spend each one with her as I don't know how many more I will have with her, although she told me last week she may make it to 100. - A mom always wants to love and be loved and let her husband, children, and grandchildren know it. 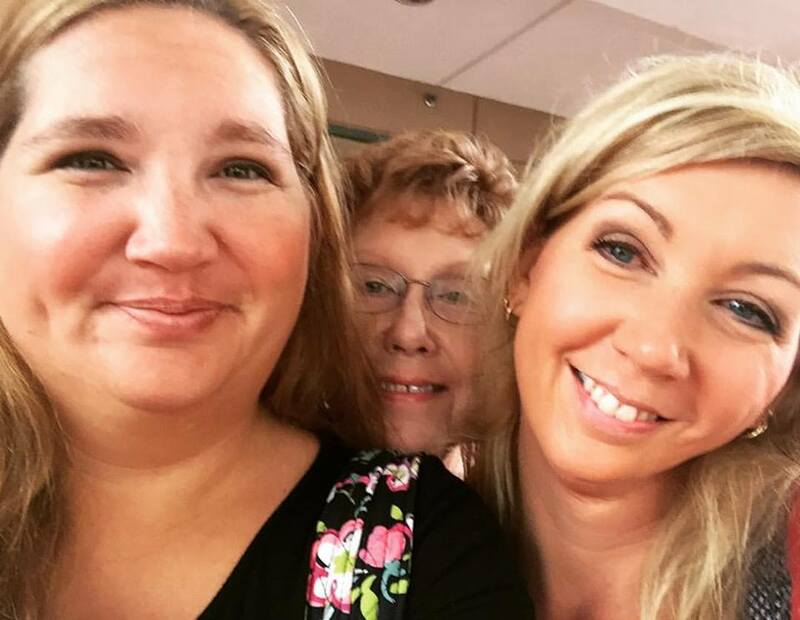 - A mom also wants all of her family to go to church with her on Mother's Day. - A mom never wants to cook on Mother's Day so being taken out for a Mother's Day brunch is a good one. 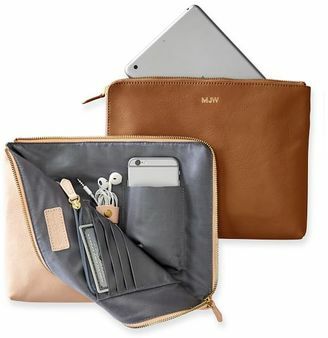 - I love to shop for myself so I love gift cards to my favorite places such as Dillard's, Macy's, or Chico's. - I love to travel so a gift card for a hotel is one I love. - I love Coach purses and would enjoy a gift card from there. - I love Tea Rose or Beautiful perfumes. Mom and Dad got me a necklace from KJP for my birthday last November so when I saw they have a Mother's Day monogrammed necklaces I was so excited! If you order today there's free shipping! Hurry! A Chef's Life is seriously one of my favorite shows, cooking or otherwise. 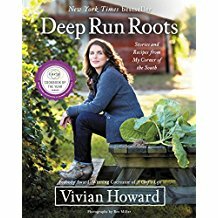 Vivian Howard is the chef on the show and the author of the large Deep Run Roots autobiography/cookbook. Do you know how the Parisians have a signature scent? 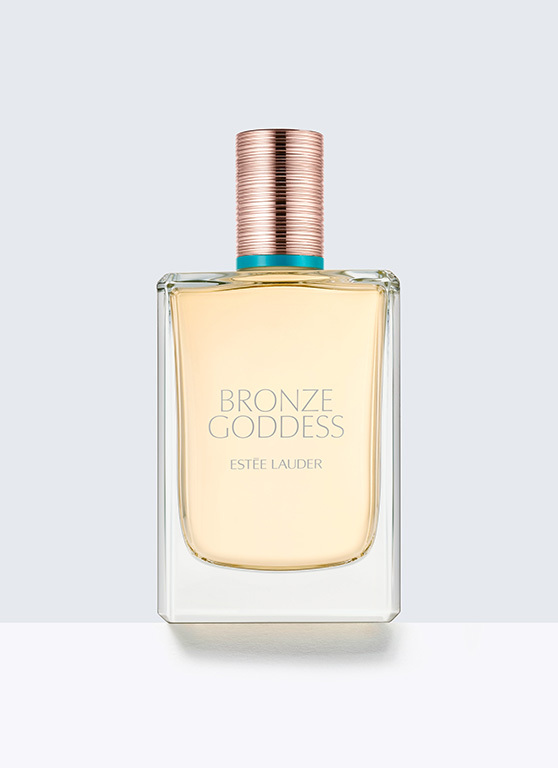 Bronze Goddess is mine. 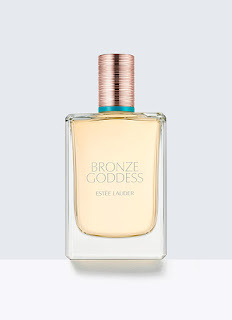 I realize this is typically a summer scent but why not smell like Coppertone year round? I love pajamas to lay around in when I get home from work. 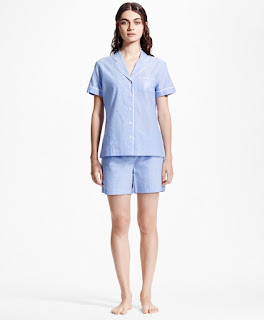 These from Brooks Brothers are perfect for warm summer nights. You knew Lilly had to be on my list. Ophelia is one of my favorite styles and it's perfect for air conditioned offices. I love tech clutch's. This one from Mark & Graham looks perfect! The ones I have are Lilly, and though adorable, this is more professional. There is much more I could add but this is getting quite long already. If you are a daughter or son, do your best to make her day special. Look on Instagram this week for photos of my children and I as well as Mom and I.